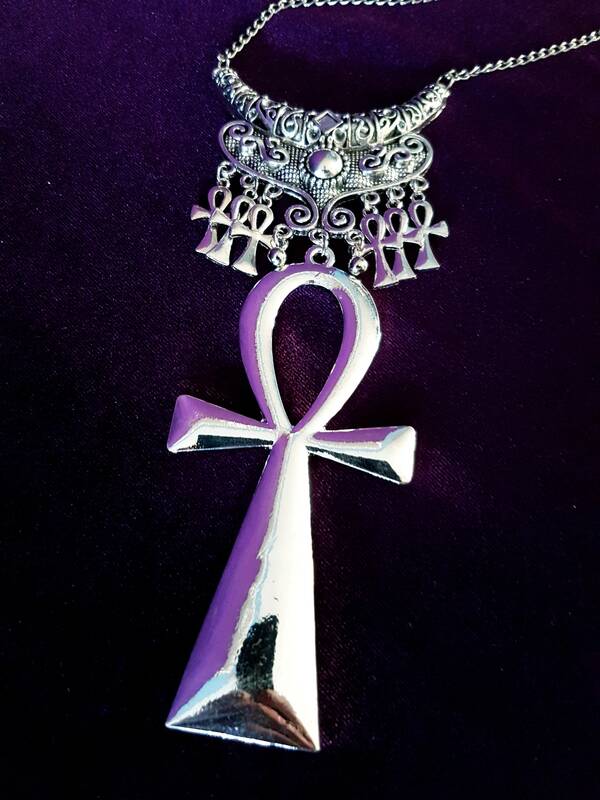 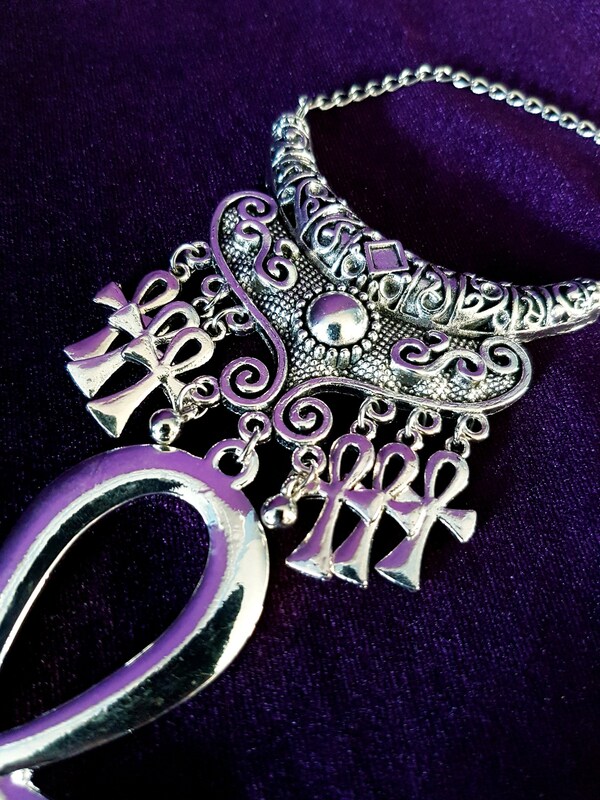 Very detailed necklace decorated with small ankh symbols. 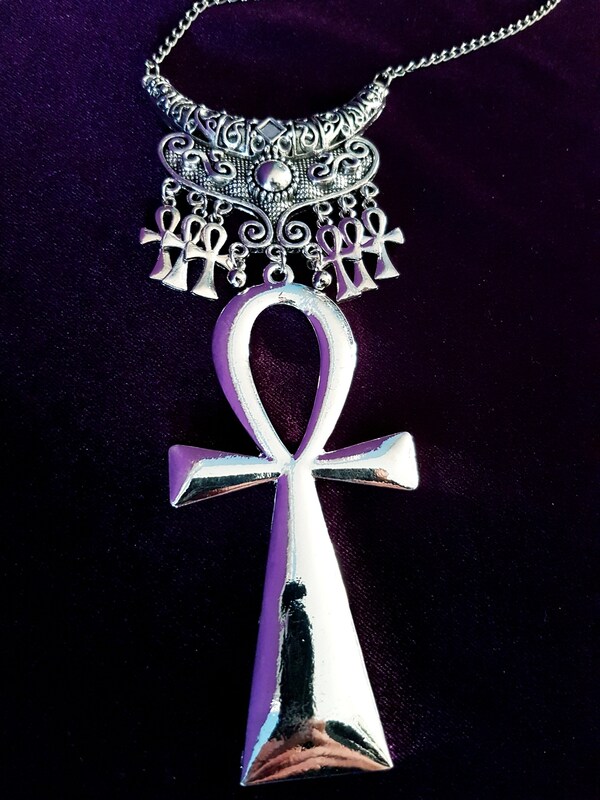 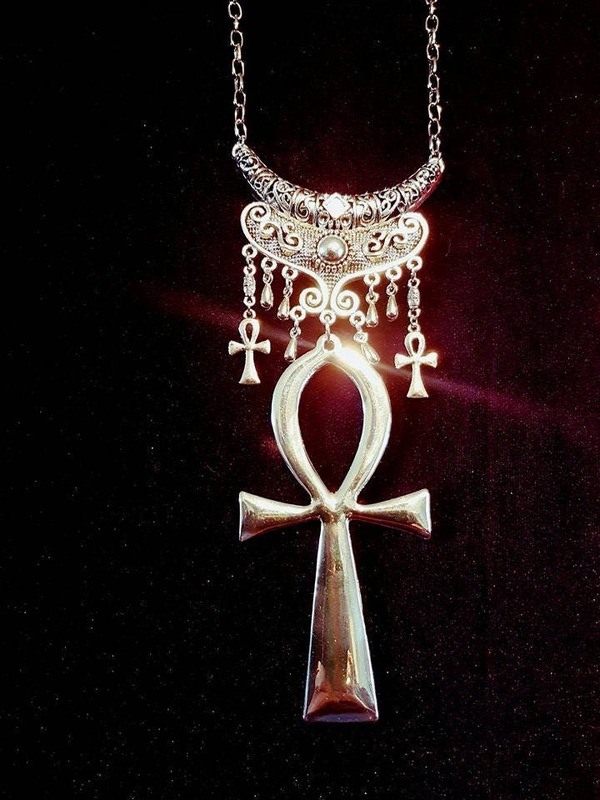 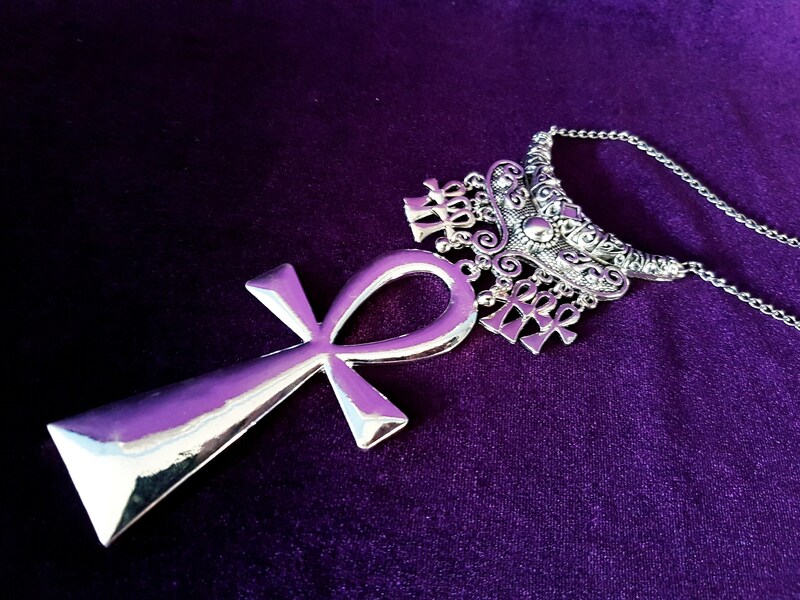 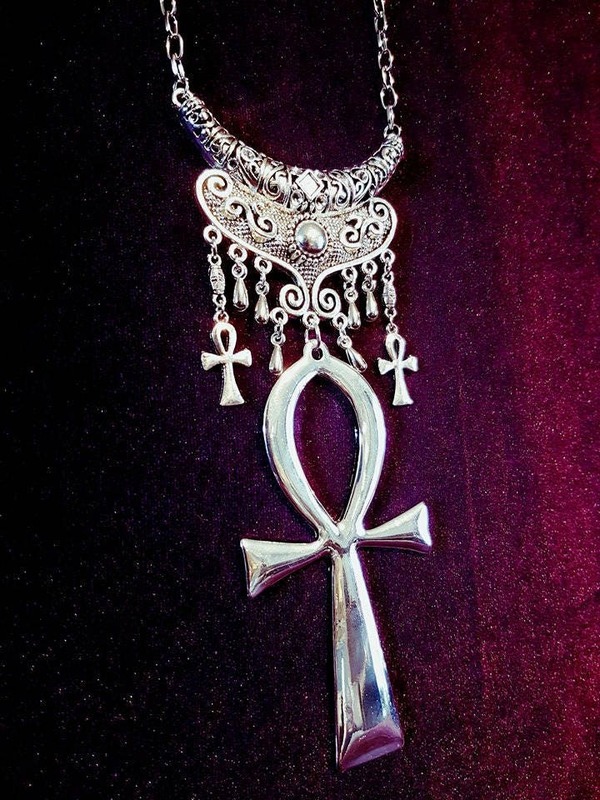 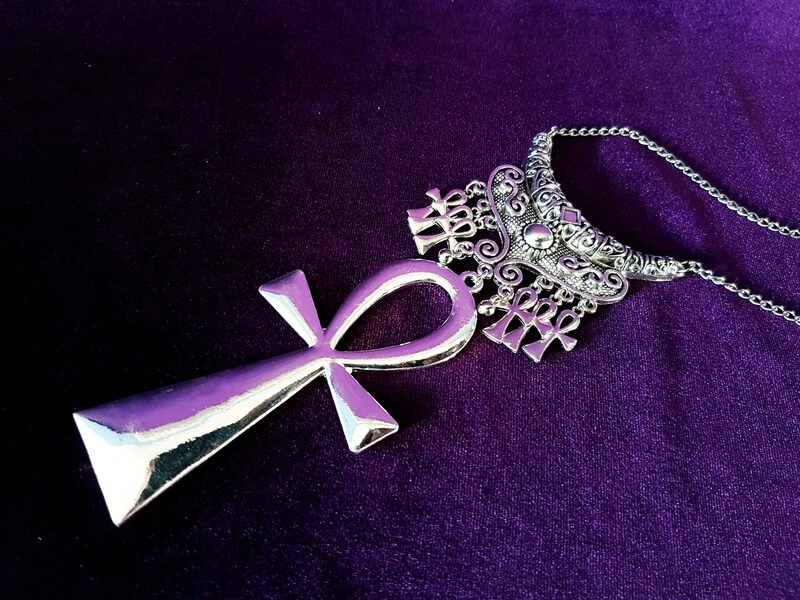 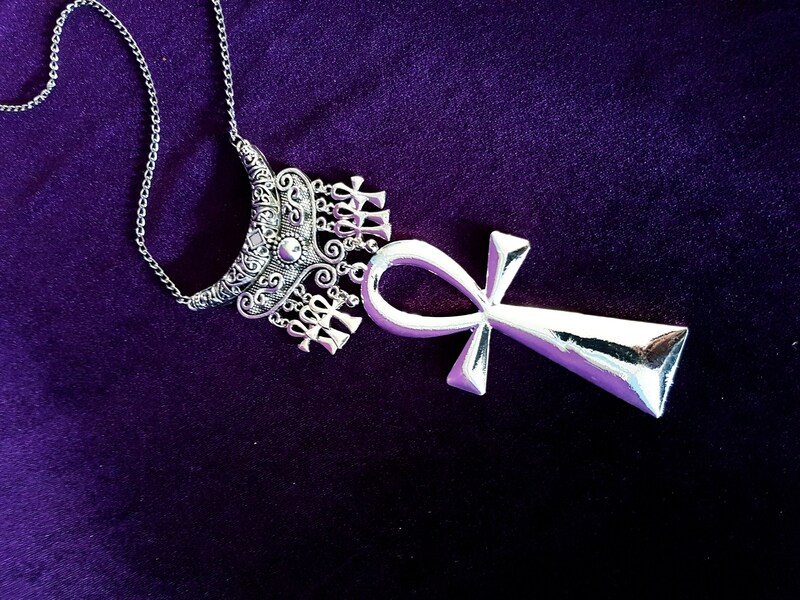 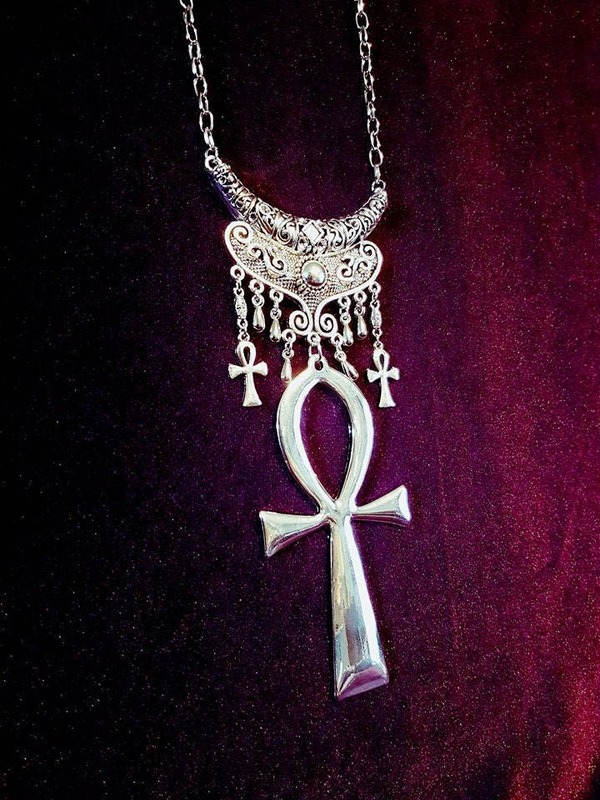 Style1: Necklace design with 2 small ankh symbols. 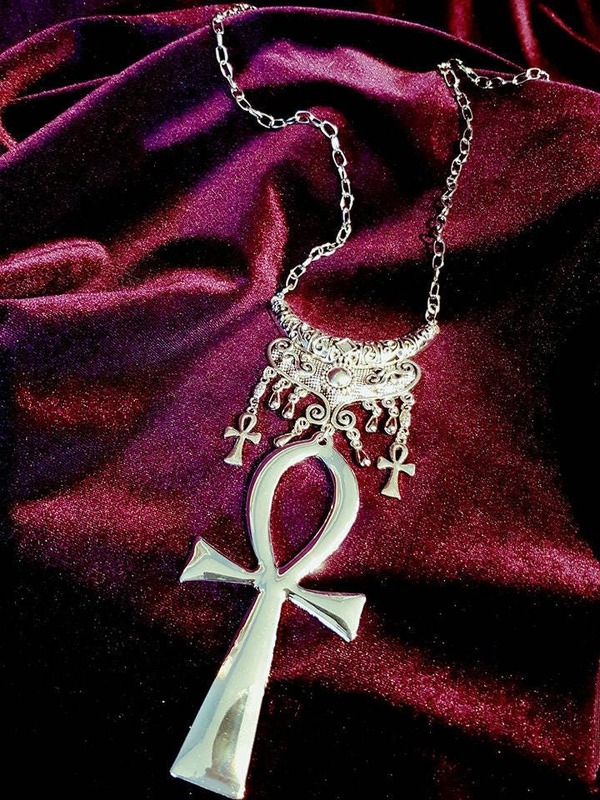 Style2: Necklace design with lots of small ankh symbols.